Snooker’s ‘Class of 92’ look like the men to beat at this year’s Betfred World Championship. 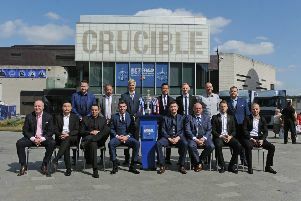 The Crucible’s old guard Mark Williams, Ronnie O’Sullivan and John Higgins have won 11 world crowns between them since the latter’s first title in 1998. Thepchaiya Un-Nooh is dejected after missing a red on the way to a potential 147 break. 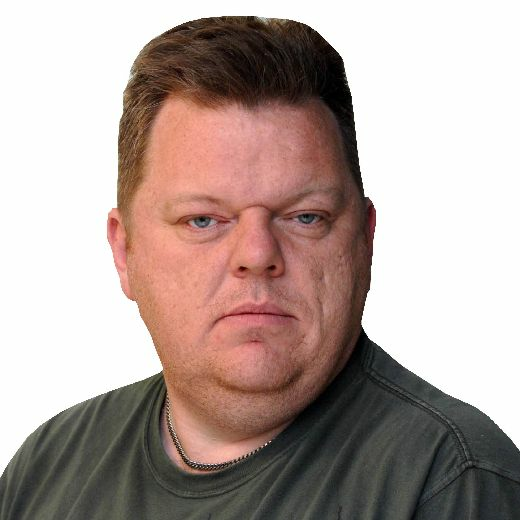 And few would bet against that turning into a dozen in 12 days’ time, after four-time champion Higgins and a rejuvenated Mark Williams – twice a winner in Sheffield – joined O’Sullivan in the last 16 on Wednesday. With the likes of defending champion Mark Selby and former winners Shaun Murphy, Stuart Bingham and Neil Robertson – a surprise 10-5 loser yesterday to Robert Milkins – all suffering first-round exits, the competition is wide open. The trio – who all turned professional in 1992 – have dominated the ranking tournaments this season, O’Sullivan leading the way with five trophies. Higgins has bagged ranking titles at the Indian Open and Welsh Open this season. He beat Thailand’s Thepchaiya Un-Nooh 10-7 on Wednesday night, although both players missed out on 147 maximum clearances. Higgins potted 13 reds and 13 blacks in the eighth frame, but broke down on the penultimate red, while Thepchaiya missed the final red in frame 12. 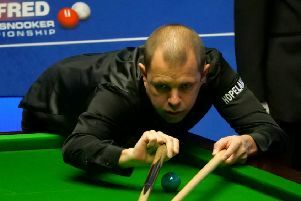 For 43-year-old Williams – who considered quitting the sport 12 months ago after losing in the Crucible qualifiers – he beat Jimmy Robertson 10-5 as he looks to add to his titles at the Northern Ireland Open and German Masters this season. His win in Belfast was his first ranking title since 2011, and the Welshman has climbed to seventh in the world rankings. Leading 7-2 overnight, Williams was always in control to secure a second-round meeting with Milkins. “I’m coming into this tournament playing the best I’ve played for many years,” he said. “I’ve got as good as chance as anyone left in the tournament.